At H&R remodeling center, we carry more than 50 different carpet, vinyl, hardwood ,laminate and other flooring materials in hundreds of colors, patterns, styles for any any taste with any budget. You are more than welcome to come to our showroom, see the samples and choose what you like. Give us a call, or fill out in-home free estimate form and one of our representatives will contact you to make an appointment and bring samples to you. There are many different styles of carpet to choose from including Casual Texture (Frieze), Texture Plush, Velvet Plush, Berber, Level Loop, and Patterned Loop. To select which one is right for your home you should understand a few differences between them. Casual texture carpeting, also known as Frieze, continues to be one of the fastest growing carpet styles sold today. Tightly twisted yarns create a casual, textured surface, which has become a popular style for use in any room throughout the house. 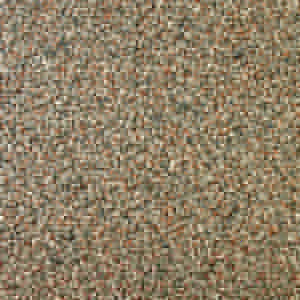 Textured carpet is one of the most popular styles of carpet flooring available. It is versatile in performance and appearance. Because of how the fibers are tufted, with alternating twists of yarn, footprints and vacuum marks are less noticeable than in velvet plush styles of carpet. 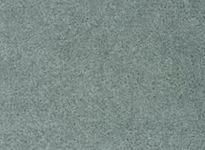 Velvet Plush carpet has a smooth, soft, and velvety look and feel. It’s even surface gives a room’s décor a more formal appearance that is typically favored in master bedrooms, dining rooms, or formal living rooms. An important consideration when selecting Velvet Plush carpet is its maintenance; traffic patterns, footprints, and vacuum marks are much more noticeable than with other types of carpet flooring. 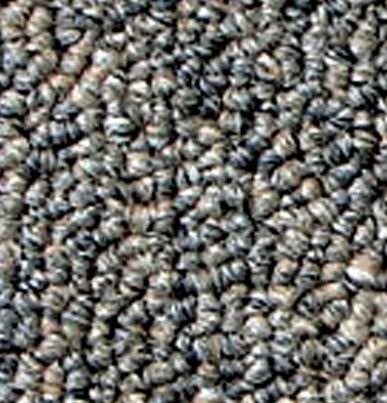 Berber carpet is a bulky loop construction. This style most often comes in natural colors, which can be flecked with color accents. This loop carpet works well in an informal setting. With pulled down loops of the same height, Level Loop carpet styles are often found in commercial settings. And is also good choice for office space, in or outside the home, as well as in lower levels of the home, such as a basement. Patterned Loop carpets made possible by new manufacturing techniques are the newest in fashion carpet styles. Tufted as either cut-and-loop or high-and-low loop the choices include trellis, pin dot, and botanical patterns. Color is the very basis of a room's décor and it must make a statement that reflects your style and personal taste. Don't worry carpet is available in almost any color, pattern, and texture that you can imagine. Lighter shades, such as beige, can make a room appear more spacious. Warm colors brighten up a room that lacks natural light. Cool colors create a sense of calm, in even the most active households. Medium and darker-colored carpet colors can hide spills and stains. 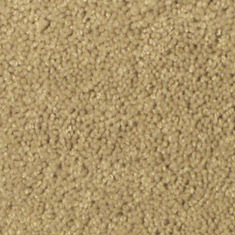 Even with all the color choices available, various shades of beige continue to be one of carpet's most popular colors. 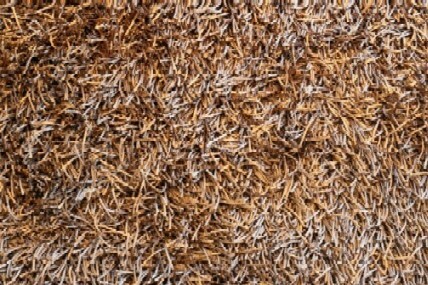 Nylon: Very wear resistant and can conceal and resist soils and stains. 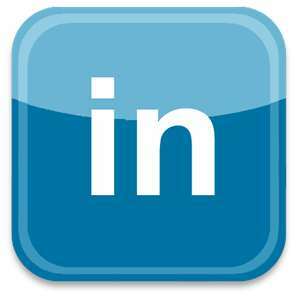 Olefin: Resists permanent stains, easily cleaned, colorfast, resists static electricity, used indoor and outdoor. Polyester: Luxurious and soft when used in thick, cut-pile textures, has great color, clarity and retention and is easily cleaned and resistant to water-soluble stains. Density: The amount of pile yarn in the carpet and closeness of the tufts. Twist: Winding of the yarn around itself. A higher twist provides more durability. 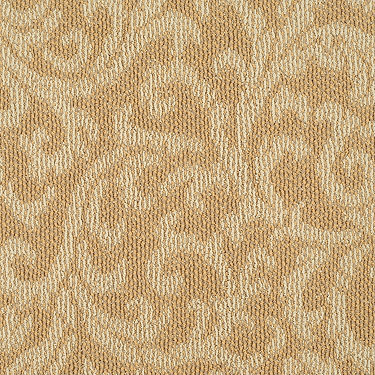 High traffic areas: Consider nylon fiber carpet in a Textured Saxony or High Twist Frieze construction. Casual living areas: Where food and beverage are present: Consider a polyester fiber carpet in any construction available: Food, spills and stains are no match for carpet featuring Resista with advanced stain technology. Rebond pad with a height of 7/16" and a density of 6 to 8 lbs. Sketch out the areas needing new flooring with a pencil. Begin with the largest room showing doorway locations with the relationship between each adjoining room, hall, closet, or stairway also to be covered. Starting with the largest room measure the overall room wall-to-wall in each direction, in each area, with a tape measure. Write these numbers on your drawing in feet and inches rounding up when you have fractions of inches. Feet are written as large whole numbers, inches are written next to them smaller and underlined. Mark each room with the color scheme you desire for it. Click to See Our Sales Specials and Clearances..